So, you’re thinking of getting a new hobby that will challenge your physical, technical, and mental skills? Skateboarding may just be the right activity for you. Do you often wonder what it feels like to jump on a skateboard and stroll along the streets? Can you imagine yourself learning new tricks while making new friends at the same time? Skateboarding may be an individual sport but you can actually learn from other people are more experienced. However, if you don’t have someone to teach you the basics, we’ll help you and give you a few tips. Remember, the most important thing you can do is to keep yourself safe and protected at all times. Before you even attempt to get on your board, make sure you are geared up with these essentials. Buy a pair of skateboard shoes. You can use your own sneakers or rubber shoes but it is more advisable to use skateboard footwear. 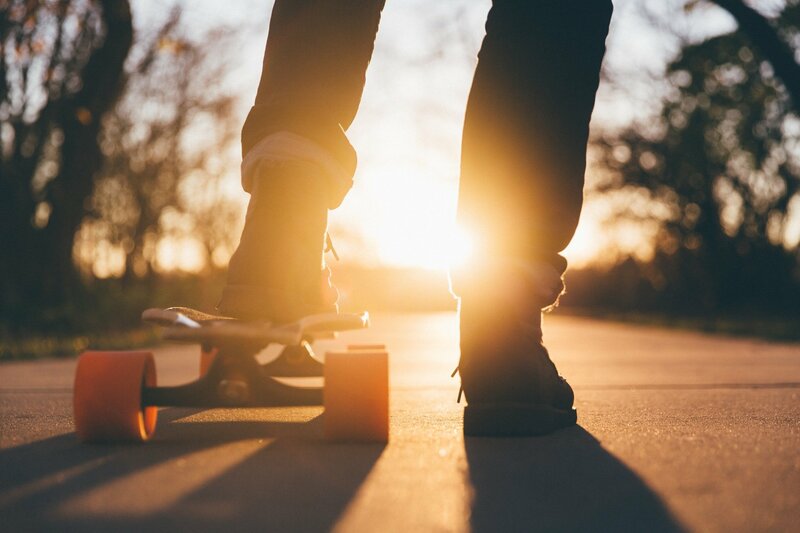 Your sneakers might actually endanger you because it is not the proper footwear for this activity.Skateboard shoes are designed with a flat sole for a better grip on the board. It is also built with extra support in areas which are more prone to wear and tear. This will prevent you from accidentally slipping from your board. Wear a helmet. You may often come across skaters zooming around the alleys without a helmet. Don’t mind them and don’t feel intimidated. Your safety should be your number one concern especially if you’re just starting out. In fact, if you go to a skate park, they usually require skaters to wear a helmet. When you’re starting to learn how to ride, you’ll likely fall from your board a number of times. Wearing a helmet is a smart decision as it will protect your head from getting into a serious injury. Just imagine if you fall and accidentally land on your head without any protective gear. You’ll wish you had just worn your helmet instead. Use protective pads. Similar to wearing a helmet, the same thing goes for padding including elbow and knee pads if necessary. A pair of wrist braces may be a good choice to protect your hands if you fall down. When you’re skateboarding for the first time, it is important to know the basic parts of your skateboard and how each part functions. Knowing how each work can also make your ride safer. Here are some parts to familiarize yourself with. Deck – There are a variety of choices when it comes to skateboard decks. Make sure you know your purpose for skateboarding in the first place. Do you imagine yourself doing tricks in the skate park or do you picture yourself just using it to cruise along the street. Knowing your purpose will determine what type of deck is more appropriate for your lifestyle. You can ask the expertise of your local skate shop to help identify the right fit for you. Wheels – The wheels in your board can vary as well. Smaller wheels are easier to maneuver and are relatively faster. Bigger wheels, on the other hand, are more suited for strolling along the road. Trucks – This mainly refers to the axle, bushings, hangar, and base plate. These parts make up the mechanism of the skateboard. You can try loosening the trucks in your board to make it easier to maneuver. You can take your board to any skating shop and ask them to do it for you. Bearings – This tool helps reduce the drag when you’re moving. This way, you can glide more smoothly and more consistently without less constraint. 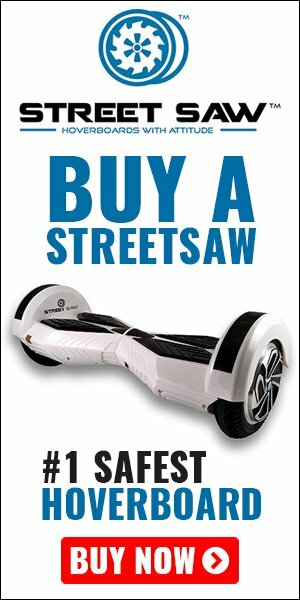 As a beginner, I don’t suggest you splurge on an expensive skateboard. Just get a basic and good quality board especially if you’re still testing the waters. 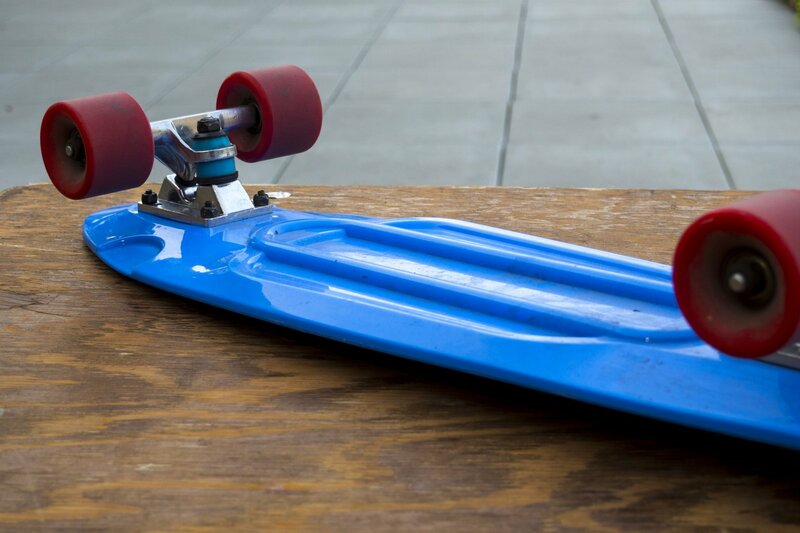 You wouldn’t want to end up with an expensive skateboard that is just lying around your garage. Once you’re all geared up and ready to go, you must be able to find a safe location. Look for a spot where it is safe for first timers like you. Make sure that skateboarding is allowed in that area. In some towns, there are a number of designated skate parks that are suitable for beginners. If you decide to hit the streets, make sure that you have enough space to move along. Avoid alleys with stray dogs or busy streets where you can easily run over someone. If the area you picked is deserted, you can even bring your music box and play some tunes. Playing some music will get your adrenaline pumped and motivate you. You can ask fellow skaters to give you a few tips and teach you how to ride. Remember, you should learn first how to properly mount and dismount safely before you even attempt on ollying.